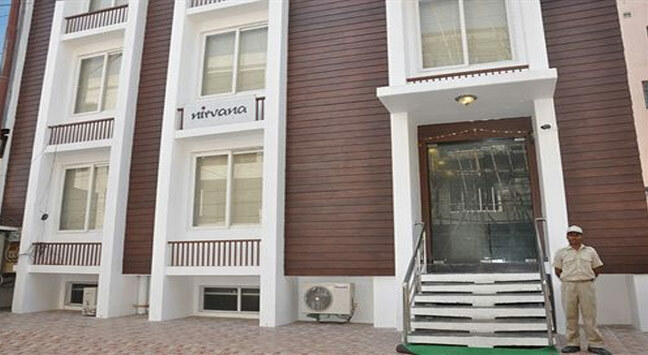 Starlit Select Nirvana is a three star property located in the heart of Varanasi. 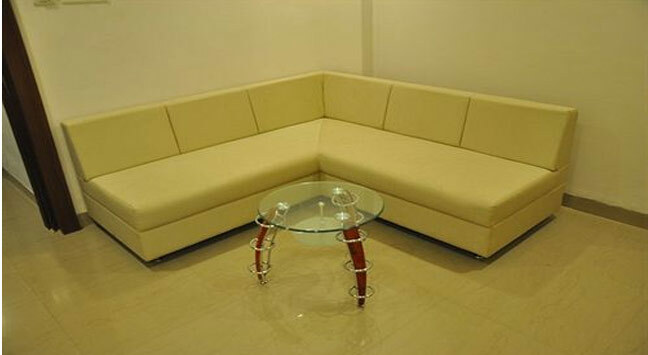 It comprises 14 well equipped executive and suites which provide the most comfortable and convenient stay in the city. The location makes it easily reachable from every corner of the city including major attractions and transportation centers. Rail - The Varanasi Railway Junction is located at a distance of about 4 kms. It is the closest railway station and it receives several express as well as superfast trains which connect it to other prime cities as well as remote regions. 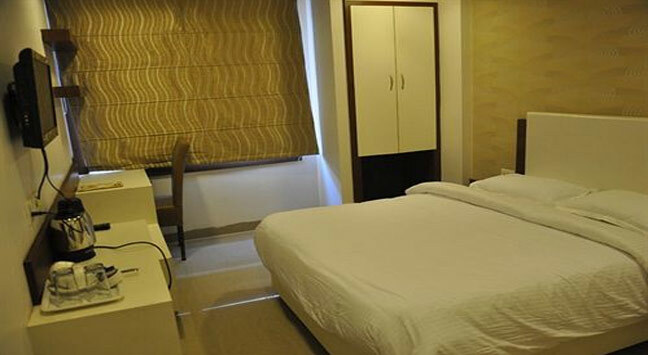 Road - The main Varanasi bus stand is located about a km away from the hotel. Private buses and taxis are also easily available.